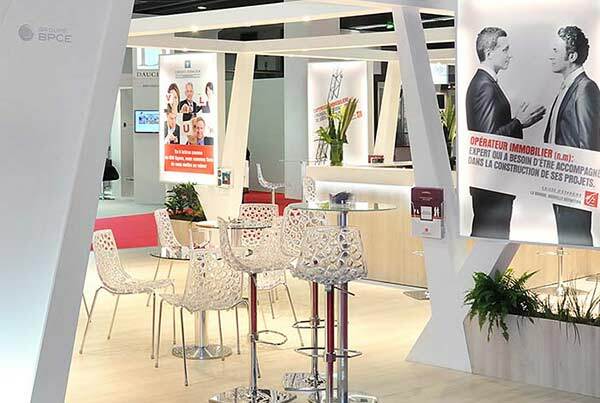 Need for a reliable stand designer for your medical congress in Paris? Trust Clamens Design to promote YOUR BRAND ENVIRONMENT ON your next exhibit! At Clamens Design, we have the skills to conceive and build your next exhibit! Beyond the wow-factor, to provide an intelligent design where the look & feel is combined with practical marketing and communications objectives. 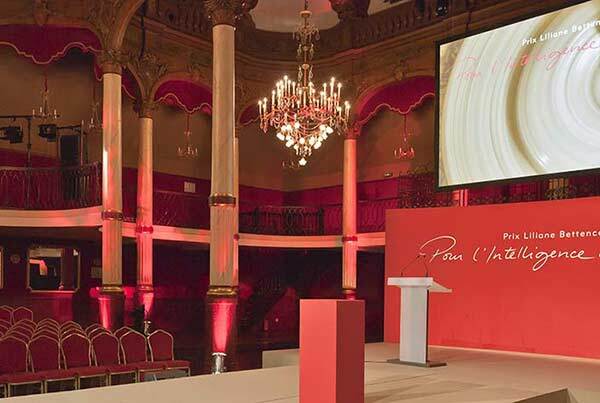 To facilitate your event with a friendly and professional service, guaranteeing satisfaction from design concept to completion. A good quality-price-service ratio, with flexible and eco-responsible solutions, and modular stands reusable for several trade fairs. At the intersection of architecture, design, and communication, Clamens Design Stands & Events creates brand experience spaces that showcase your products with meaningful, engaging, and creative Sets and layouts.